Services we provide our Customers. Family owned and operated since 1971. We love trees and will give you an honest evaluation or consultation with regards for the best route for you as a homeowner - be it prune or removal of your tree. 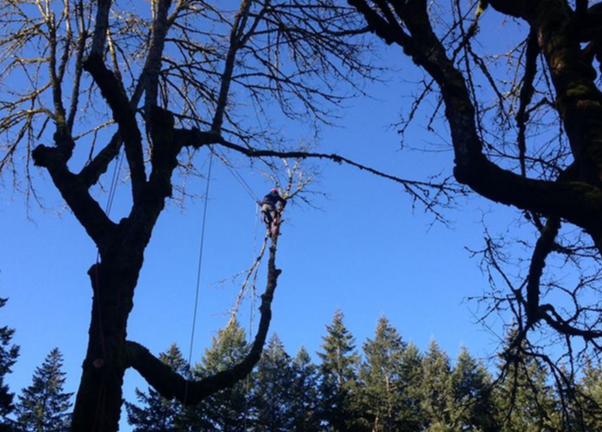 Year round we are able to remove your trees that are diseased or have outgrown their space. 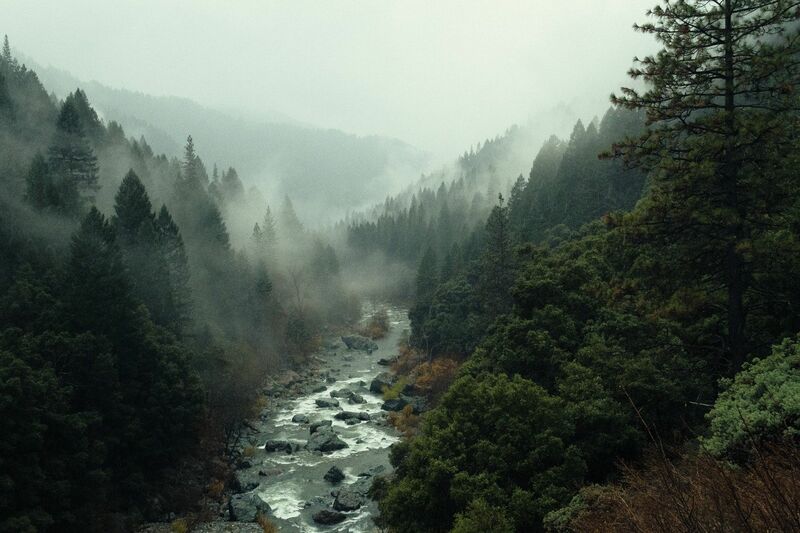 If you are redesigning your landscape and want to replace your trees, then Spring and Fall are the best times. It is also the time to find the good deals to buy your young trees. Always ask how long they have been dug and in the pot before purchasing. 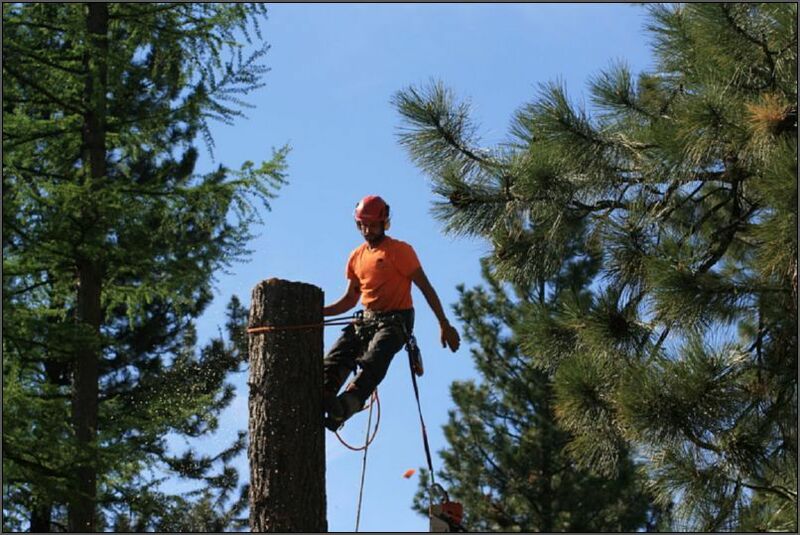 "I was amazed at how quickly and efficiently Sylvan Tree Service was able to complete my tree trimming needs. 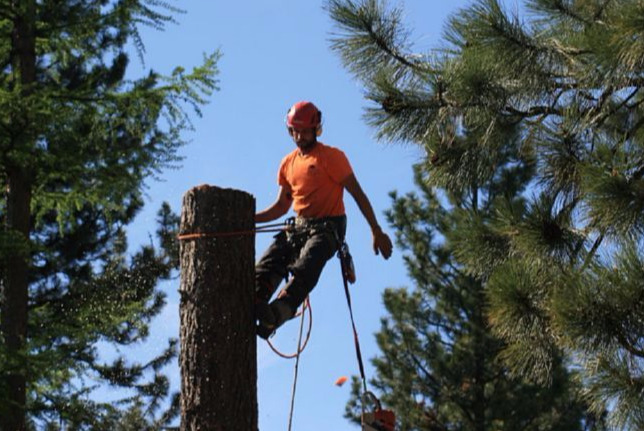 I have used their services for full tree removal and tree trimming, and all done at a reasonable price. Larry and his helpers are so friendly and professional, that I recommend them to all my friends." "Larry is AWESOME. Between him and his team they are considerate and caring. I would highly recommend them for any of your tree needs!"